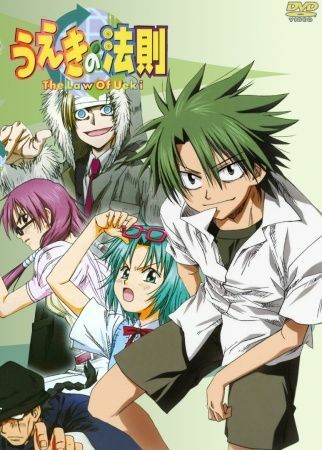 Kousuke Ueki, a student of the Hinokuni Junior High School, is picked by a Celestial King Candidate, Koba-sen, to participate in a competition where people battle out to become the Celestial King and only the strongest will prevail. Embodied with the ability to turn garbage into trees, Kousuke will be joining in the battle against other junior high school students in this selection. This sets the premise for the earth-friendly battle where the students will pit their powers against the rest, with a reward of the Blank Talent giving motive for students to win.